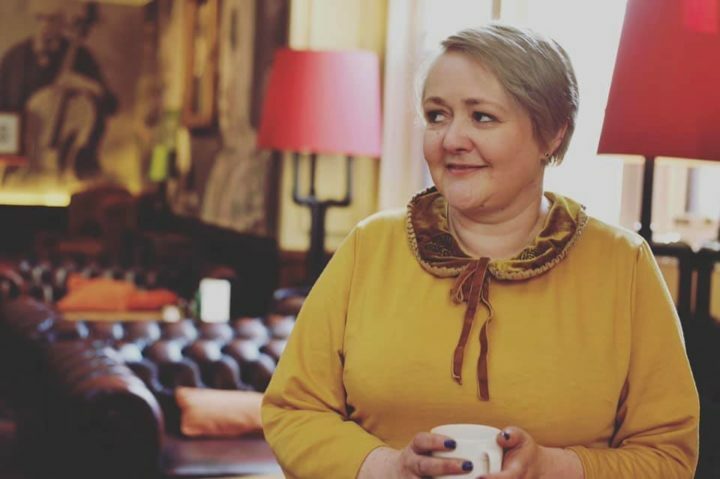 This time last year whilst still living in Wales we had a spare day with nothing to do and I really wanted to not waste the day and hang around at home. Off on the train we went up the Cambrian coast to visit Portmeirion; a specially built Italian inspired village nestled in beautiful woodland on the coast. It is so beautiful there. We chose a dry but slightly cloudy day but still had such a lovely time walking around. 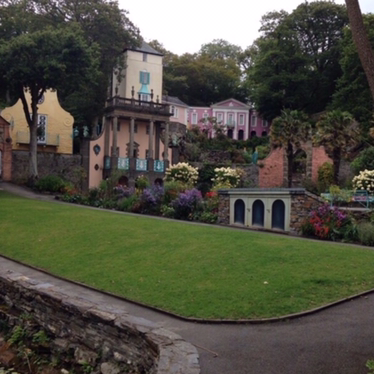 All the buildings are painted in such calming Mediterranean colours with statutes and beautiful gardens. We had a beautiful lunch if pizza in the village hall and it was so tasty. It was also very reasonably priced. This was followed by a traditional Italian gelato. Out of this world is all I can say! Due to my rheumatoid arthritis playing up we only walked around the village itself but there is a lovely land train that goes through the woods along with some stunning woodland walks. You can also go down to the lighthouses and walk along the beach for those who can manage steep steps. 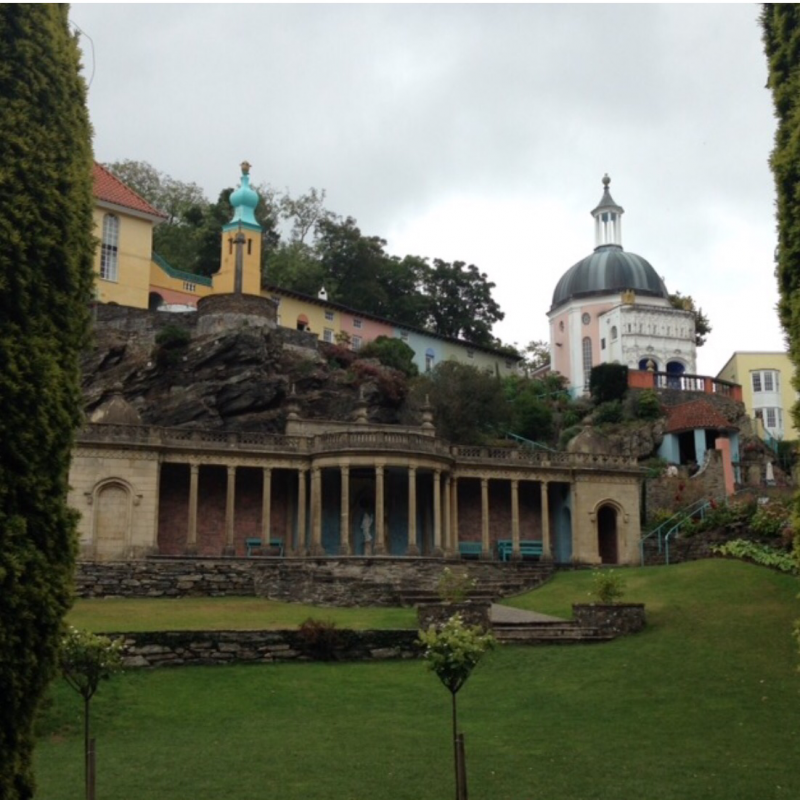 Portmeirion is truly a stunning place to visit. We had such a fantastic day. It really is a stunning place and well worth a visit if you are in the area. We were so lucky to have this beautiful place right on our doorstep and I wished I had visited more often when we lived closer. oh wow this brought back memories, we would visit here when we were little with mum and dad and keep meaning to take the kids back! This looks amazing! Definitely going to put it down for a visit next summer . Never been there, would love to visit it! What a great place and beautiful pictures. Looks like that you had a fun visited. This place looks amazing ! 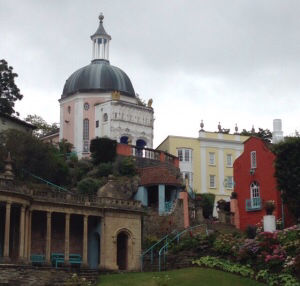 Beautiful colourful buildings ! 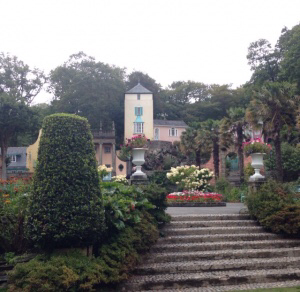 What a fascinating little town and the gardens look beautiful. Love the photos! Looks so dreamy! And all the colors just add such a vibration vibe! So beautiful! 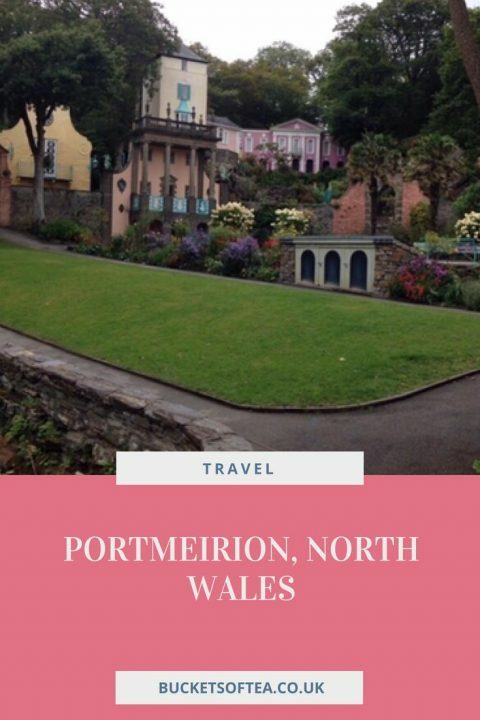 Portmeiron has been on my travel wish list for a while. Sounds great!